At Westmount Dental Surgery we are proud to offer bespoke membership plans for our patients at a price that is affordable. Our Dental Care Plan encourages regular attendance, enabling us to spot problems before they arise and results in helping you maintain healthy teeth and gums for life. As a member of the plan, you can spread the cost of your routine dental & hygiene appointments, with monthly payments, making your dental care easier and more affordable. How do I join the plan or find out more? Before joining the plan, we will first find out what your oral needs are and what plan will work best for you. Our patient care coordinator can go through this with you at a free consult. Our plan costs start from as little as £13.95 a month and are a great way to spread the costs of your dental treatment across the year. 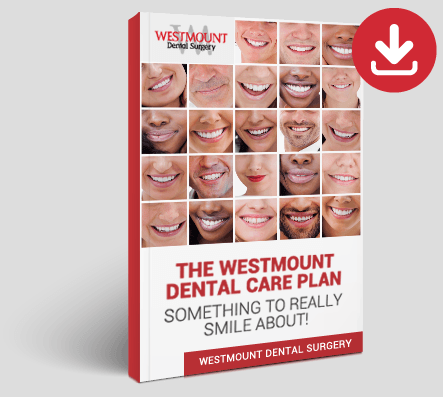 Our Guide The Westmount Dental Care Plan - Something To Really Smile About!